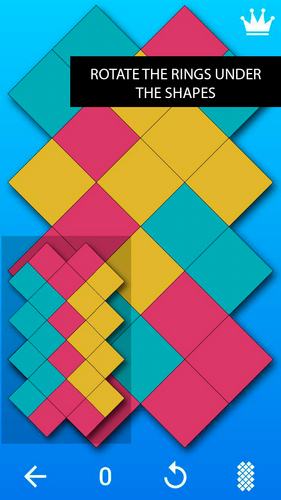 The game contains 68 manually created unique puzzles with increasing difficulty. Each puzzle contains 8 magic rings, each one rotating 4 specific shapes. 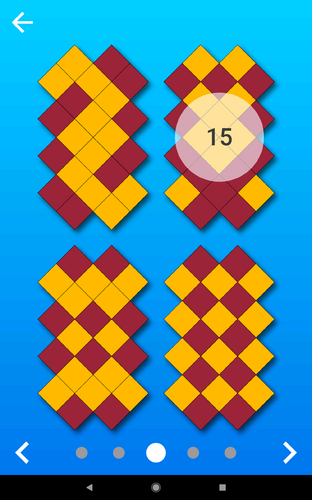 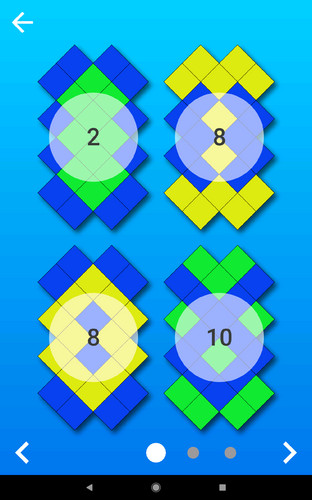 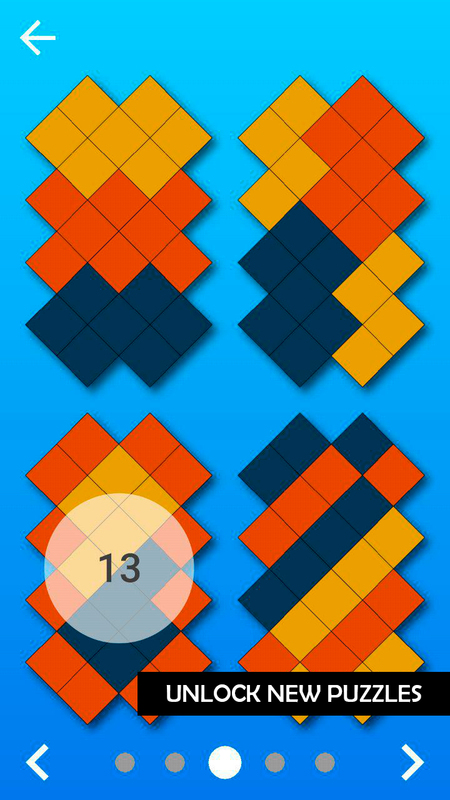 The goal of the game is to make up a specified pattern from the shapes in the smallest number of rotations. Challange your friends in the flexibility of mind and abstract thinking. 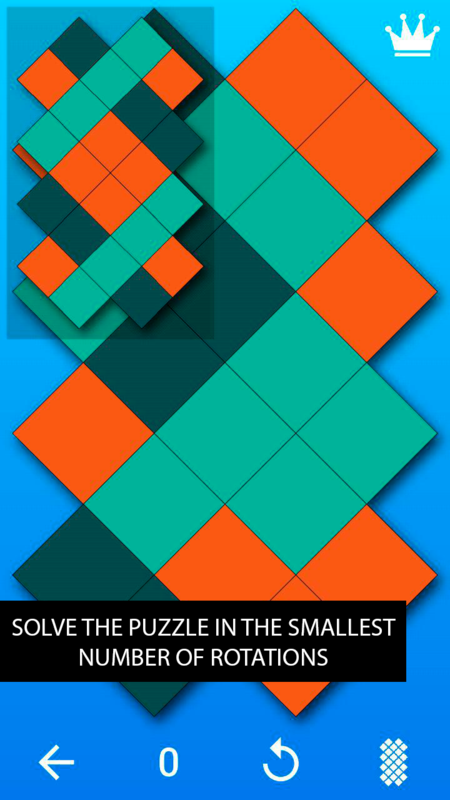 Solve the puzzle in the smallest number of rotations and take your place at the top of the leaderboard!